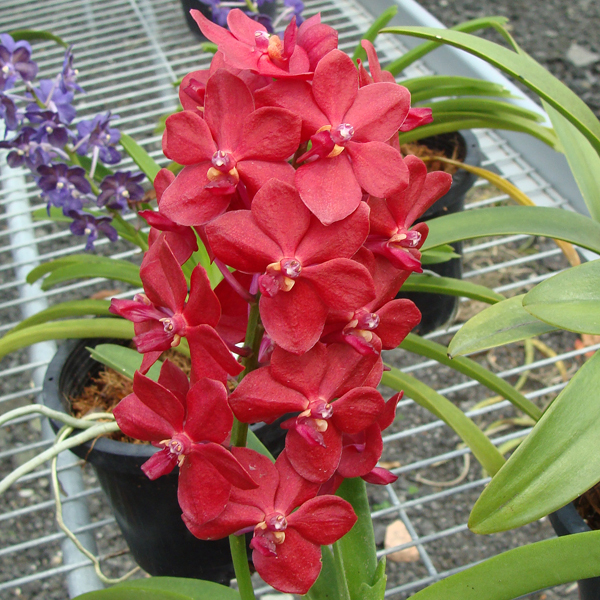 This website is an encyclopedia of Orchid plants updated by plant lovers. 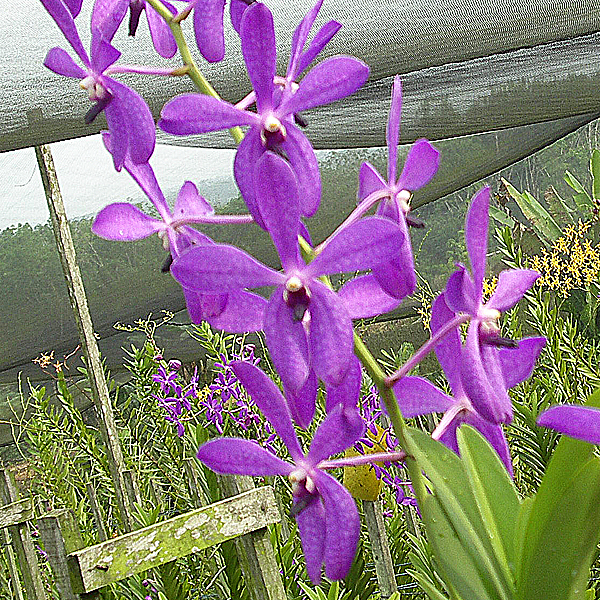 Join and add your plant photos for everyone to see and compare. 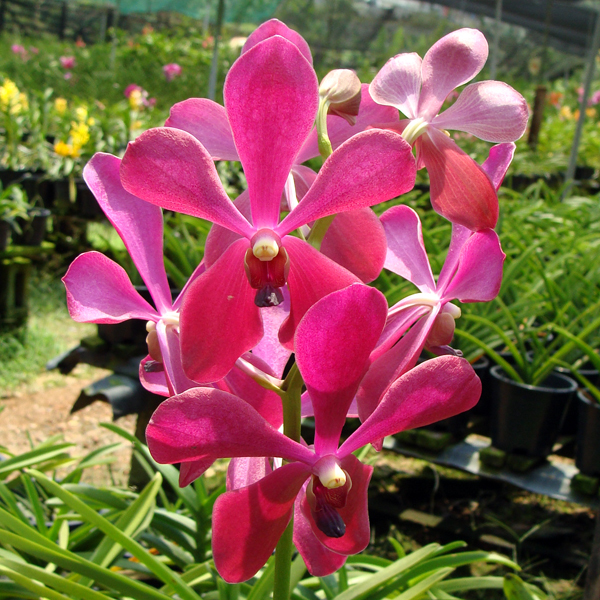 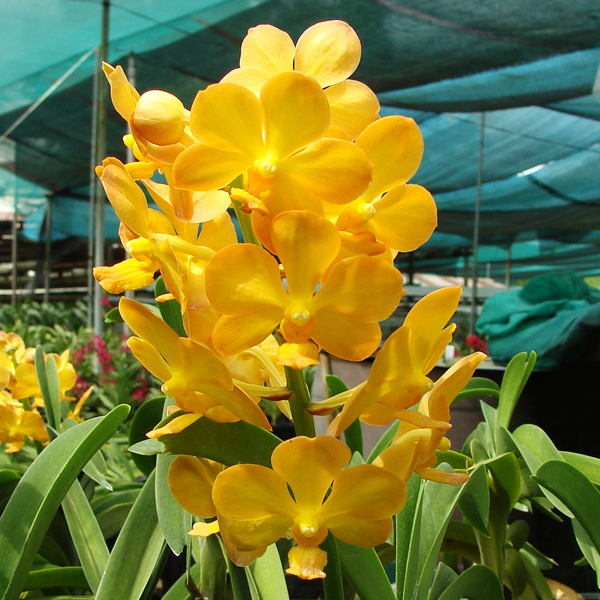 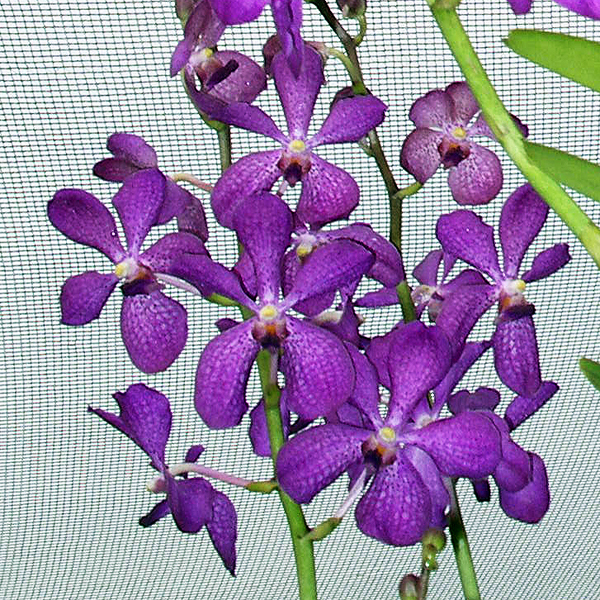 Use our category menu to browse photos and enjoy orchid plants!